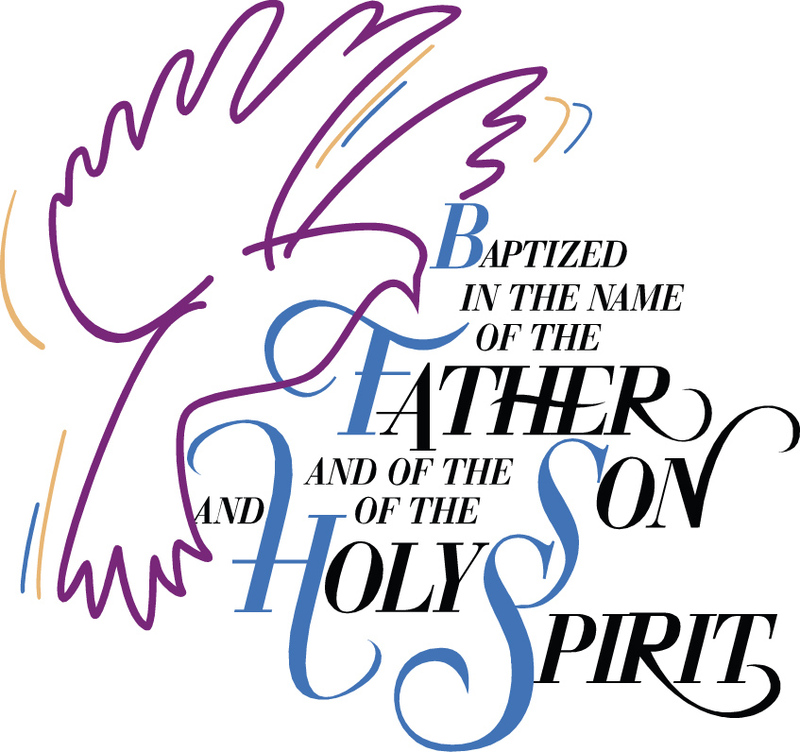 Maddix Leighton Mackey was received into the family of God through the Sacrament of Holy Baptism on Sunday, September 30, 2018. 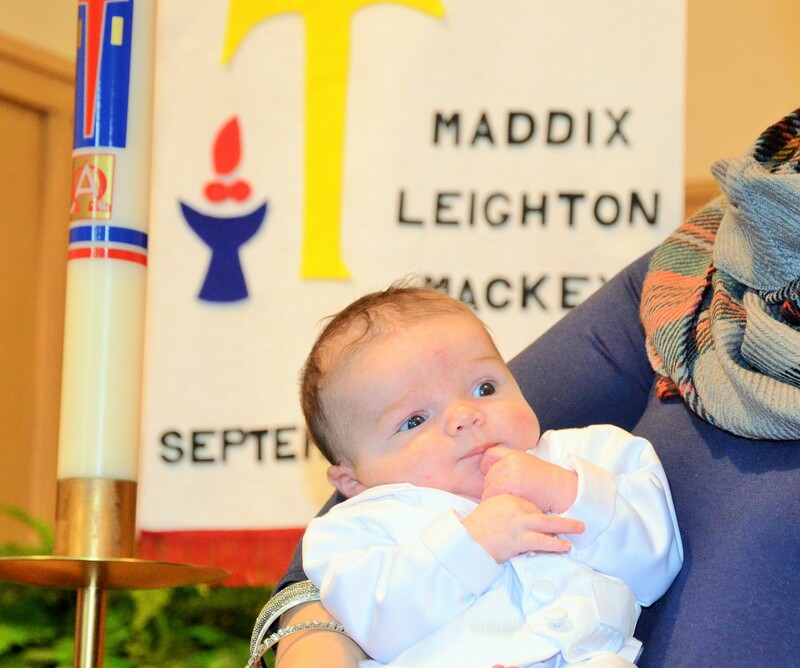 Maddix is the son of Landonn and Erin Mackey. 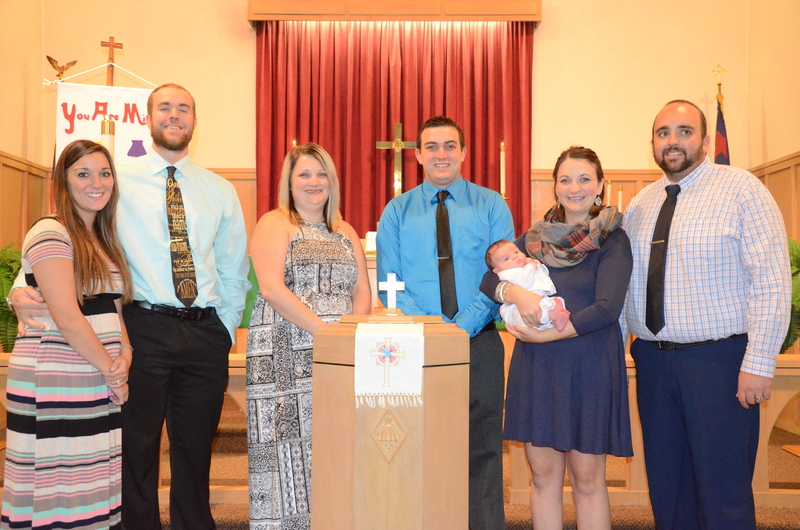 Serving as sponsors for their nephew were Taylor Wozny, Braedonn Nolte, and Jacob and Morgann Suckstorf. 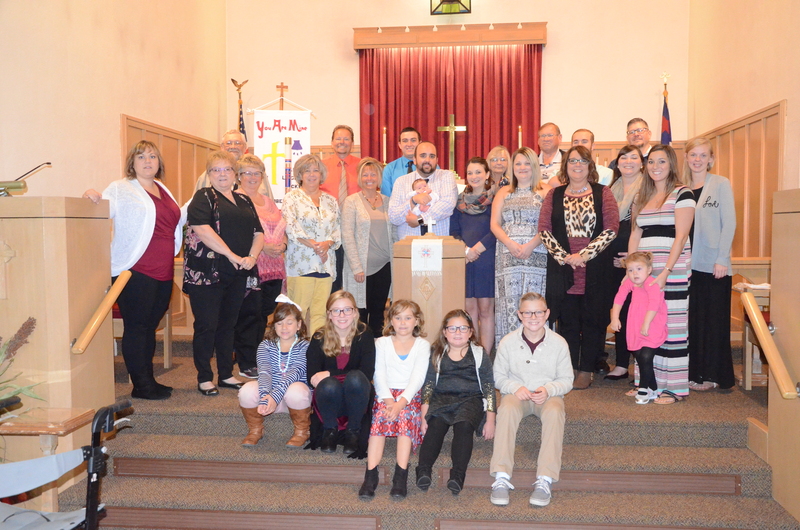 Many of Maddix’s relatives came from Norfolk, Nebraska to be a part of the special day when Maddix became a child of God.